Amy Winehouse’s family says the toxicology report reveals that no illegal drugs were found in her system when she died in her London home last month. 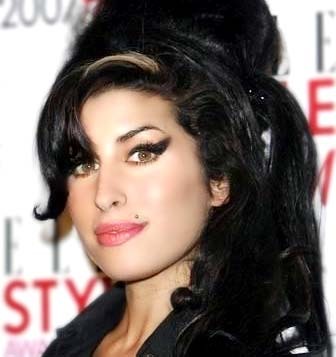 The family said in a statement released by spokesman Chris Goodman that ”toxicology results returned to the Winehouse family by authorities have confirmed that there were no illegal substances in Amy’s system at the time of her death.” The statement did not say if legal drugs were found however. Tests did show that ”alcohol was present” in the singer’s body, but it has not been determined if alcohol contributed to her death. An initial post-mortem conducted days after Winehouse’s body was found on July 23 failed to determine any cause of death. Her family is now waiting for the results of an inquest due on October 26.